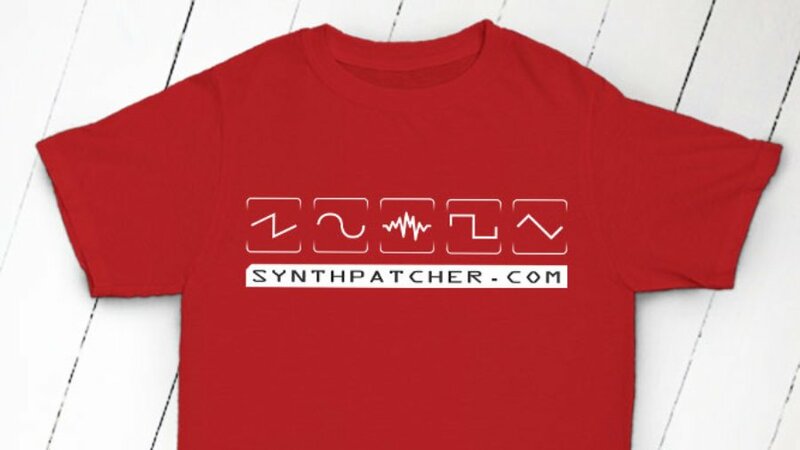 This design by the SynthPatcher Community lets the world know you're heavily into waveform manipulation!! Professionally printed on a very high quality ethically sourced super comfortable T-shirt that will last for years - available in a full range of colours! Light T-shirts come with a dark print, dark T-shirts come with a white print. Excelent shirt, finish on the printed design nice and clean. And proper sized. Never nice to order a size that should fit loosly and feeling cramped when wearing. But not these shirts! Also like the very extensive choice of fabric collors! Quality T’s ,Nice crisp prints, Great designs.